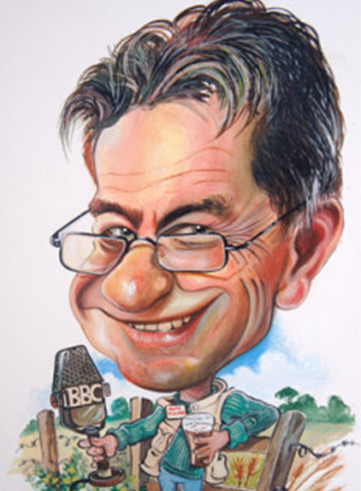 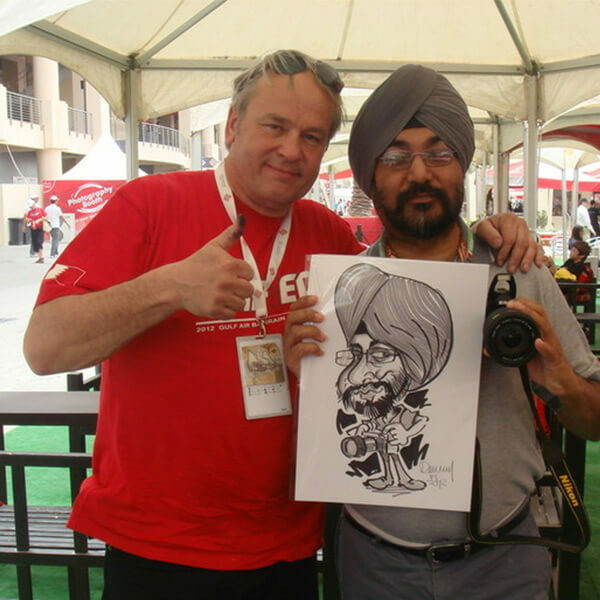 As a fun caricaturist, Danny has a vast amount of experience, not only as an on the spot caricaturist, where he preforms live at almost any event from dinner parties to weddings etc. 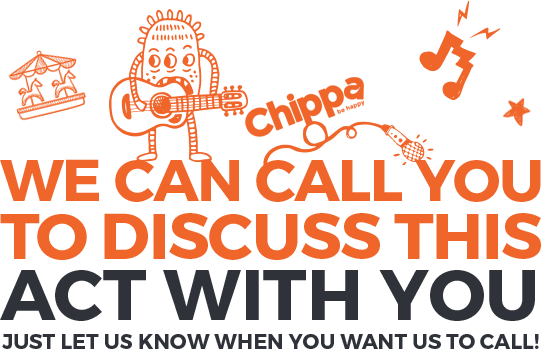 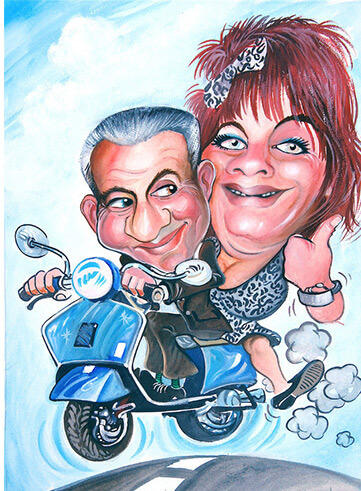 but also as a gift caricaturist, producing brilliant full colour work of art with a fantastic likeness which will delight and amaze. 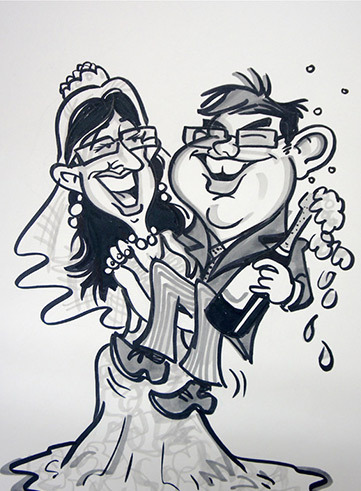 The perfect keepsake to any great wedding or event, your guests will love having Danny bring out their best features all in the name of good fun! 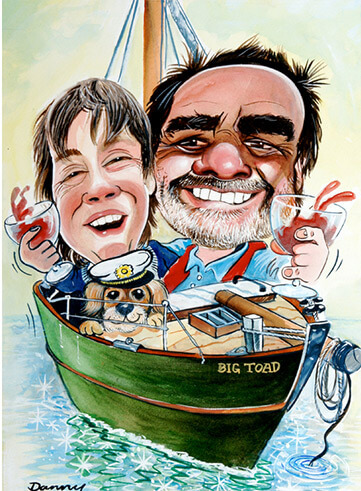 Caricatures are perfect for any occasion, Birthdays, Weddings, Corporate Events, and Christmas in fact for any occasion you want to mark with a unique and personal gift!